Thank you for joining us for our Spring Showcase!!! Pictures are up on our Facebook page here. 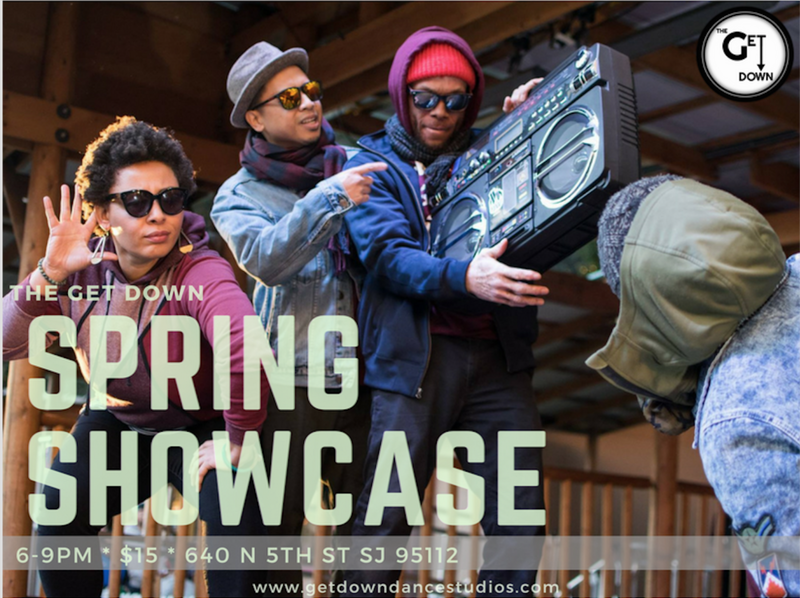 Join us for our spring showcase & dance jam! YAAS, you read that correctly. Directly following the showcase, we'll be jammin'!